Tin House Books, 9781941040515, 356pp. Twelve years later, Gil thinks he sees Ingrid from a bookshop window, but he's getting older and this unlikely sighting is chalked up to senility. Flora, who has never believed her mother drowned, returns home to care for her father and to try to finally discover what happened to Ingrid. But what Flora doesn't realize is that the answers to her questions are hidden in the books that surround her. 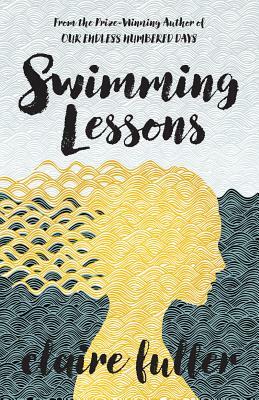 Scandalous and whip-smart, Swimming Lessons holds the Coleman family up to the light, exposing the mysterious truths of a passionate and troubled marriage.